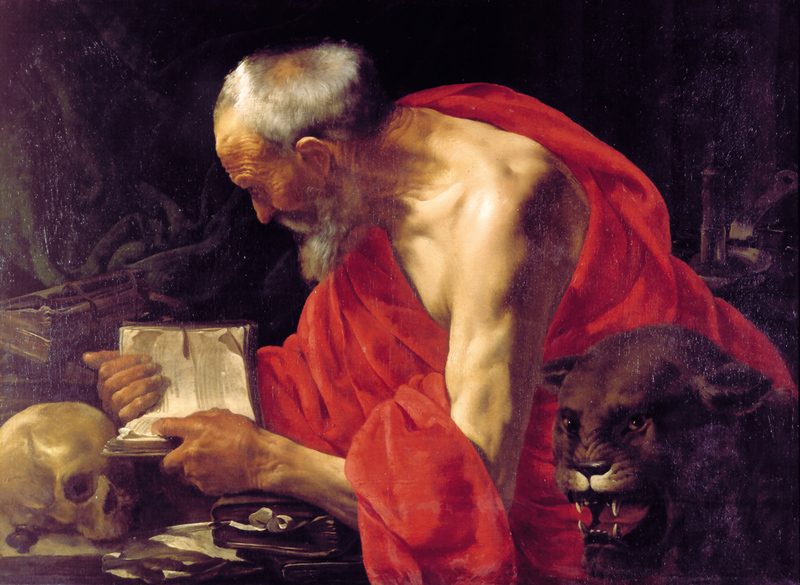 April 25 is the Feast Day for Saint Mark. He wrote the first and shortest of the four Gospels. Matthew is [listed as the] first of the gospels in the New Testament because, according to early tradition, it was the first to be written. This, however, is now doubted by nearly everyone. The honor of primacy is generally granted to Mark, which is the second gospel in the Bible as it stands. Which brings up the question of what message Mark wanted to convey, to his troubled audience. The consensus is that he wrote his Gospel right after the First Jewish Revolt and the Roman army’s sack of Jerusalem. Thus one answer is: Mark deliberately constructed a “bleak and frightening picture because that was the experience of the people” he was writing to. In other words he merely reflected the great persecution suffered by his audience. Then there’s the matter of the Great Commission, generally placed at the end of his Gospel. (See Mark 16:15, up to verse 18. ) The question is: Did Mark himself write it at all? 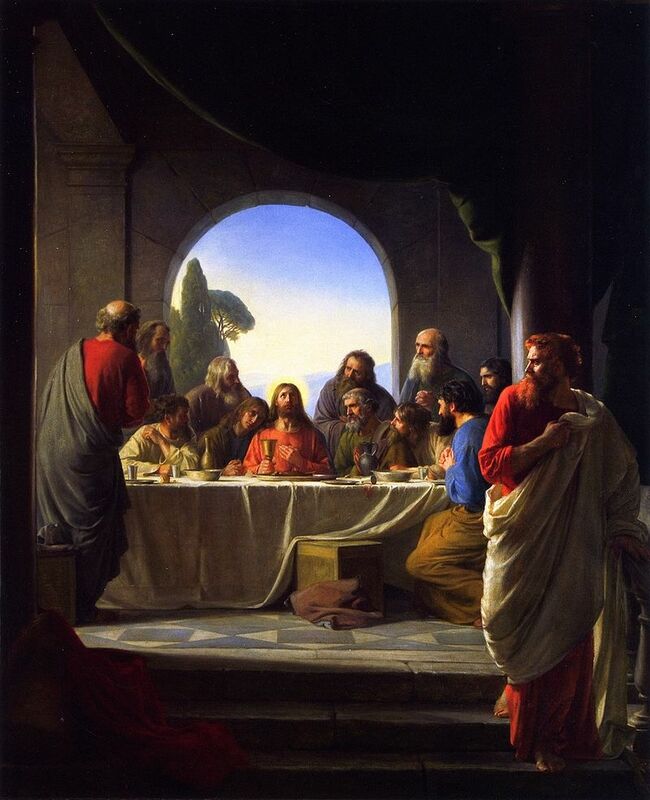 According to some critics … Jesus never speaks with his disciples after his resurrection. They argue that the original Gospel of Mark ends at verse [8, i.e., Mark 16:8] with the women leaving the tomb (see Mark 16). Note that Mark 16:8 says, “they went out and fled from the tomb, for terror and amazement had seized them; and they said nothing to anyone, for they were afraid.” (As shown at left.) Which would of course have been a bad place to end a Gospel of hope. That is, just as the disciples experienced days of anguish the death of Jesus and Easter morning, there was a rest of the story. And so it would be for Mark’s audience, even suffering as they did. That there’s a mystery in it, a divine mystery of God’s revelation that will happen yet. And I think it’s that sense of hope that is deeply appealing. So anyway, you can see the full set of Bible readings for the Feast Day at St. Mark. The readings: Isaiah 52:7-10, Psalm 2, Ephesians 4:7-8,11-16, and Mark 1:1-15 or Mark 16:15-20. For one thing, Mark’s written Greek was “clumsier and more awkward” than the more-polished Matthew, Luke and John. As a result, Mark’s was the “least cited Gospel in the early Christian period.” But “this Cinderella got her glass slipper,” beginning in the 19th century. He is long held by the Catholic church to be one of the four living creatures (the lion), along with Matthew (man), Luke (calf), and John (eagle) of Revelation 4/ four main 6 winged Seraphim of Isaiah 6 constantly shouting around the Heavenly Father’s throne “Holy, holy, holy is the Lord of hosts; The whole earth is full of His glory.” Mark [is] said to have founded the Church of Alexandria, one of the most important episcopal sees of Early Christianity. His feast day is celebrated on April 25, and his symbol is the winged lion. In Christianity, the four living creatures are Cherubim. A prominent early interpretation has been to equate the four creatures as a tetramorph of the Four Evangelists where the lion represents Mark the Evangelist, the calf [or “ox”] is Luke the Evangelist, the man is Matthew the Apostle, and the eagle symbolizes John the Evangelist. This interpretation originated with Irenaeus and was adopted by Victorinus. Its influence has been on art and sculpture and is still prevalent in Catholicism and Anglicanism. So April 25 celebrates the man the other three Gospel-writers followed and borrowed so freely from. The man whose work – for 18 long centuries – was largely disregarded and disrespected. The man who finally – after 1,800 years – got the recognition he deserved. His paintings were characteristic for their bold chiaroscuro technique – the contrast produced by clear, bright surfaces alongside sombre, dark sections – but also for the social realism of the subjects, sometimes charming, sometimes shocking or downright vulgar. Re: Isaac Asimov. The quote(s) cited above are from Asimov’s Guide to the Bible (Two Volumes in One), Avenel Books (1981), at page 770. And just as an aside, Asimov (1920-1992) was “an American author and professor of biochemistry at Boston University, best known for his works of science fiction and for his popular science books. Asimov was one of the most prolific writers of all time, having written or edited more than 500 books and an estimated 90,000 letters and postcards.” His list of books included those on “astronomy, mathematics, the Bible, William Shakespeare’s writing, and chemistry.” He was a long-time member of Mensa, “albeit reluctantly; he described some members of that organization as ‘brain-proud and aggressive about their IQs.’” See Isaac Asimov – Wikipedia. Re: the order-of-writing of the New Testament. See Appendix 8: Chronological Order of the Books of the New Testament, which listed James as first to be written, or Bible – In what order were the books in the New Testament written, which listed “1st Timothy and Galatians” as first. The “Mark 16:8” image is The Three Marys at the Tomb, by Peter Paul Rubens, courtesy of en.wikipedia.org/wiki/Mary_Magdalene. Re: The symbolism of the Four Evangelists. The skull in the upper painting generally symbolizes “the futility of vanity” and/or a “reminder of the certainty of death.” See Symbols of the Saints – symboldictionary.net, and Vanitas – Wikipedia, the free encyclopedia. 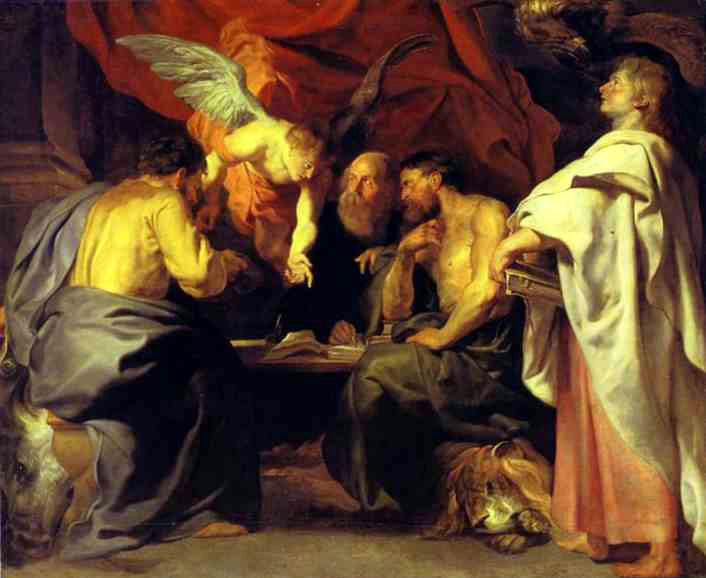 The lower image is courtesy of Peter Paul Rubens: The Four Evangelists, which noted: “Rubens portrayed the four evangelists while working together on their texts. An angel helps them… Each gospel author can be identified by an attribute. The attributes were derived from the opening verses of the gospels. From left to right: Luke (bull), Matthew (man [angel]), Mark (lion), and John (eagle).” See also Four Evangelists – Wikipedia, and/or Harry Truman and the next election. This entry was posted in Feast Days on April 24, 2015 by dorscribe@aol.com. …young men without physical defect and handsome, versed in every branch of wisdom, endowed with knowledge and insight, and competent to serve in the king’s palace; they were to be taught the literature and language of the Chaldeans. Daniel 1:4. See also Babylonian captivity (or exile) – Wikipedia. That is, the Babylonian Army conquered the “ancient Kingdom of Judah,” and among other things forced a number of highly-educated, upper-class Hebrews into exile. 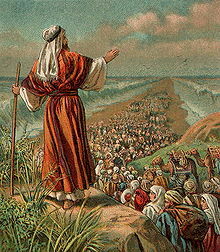 They were then forced to serve the king in his capital city of Babylon, some 53 miles south of present-day Baghdad. In further words, it was the hoity-toity, the well-educated and/or upper-class Hebrews who got taken away to live in exile in Babylon. (An exile that many of them found quite surprisingly pleasant.) In still further words, the riffraff got left back at home. So anyway, getting back to the story… Daniel and his three friends were among the “handsome young men” who got deported to Babylon and taught the literature and language of the Chaldeans. The three friends were originally named Hananiah, Mishael and Azariah, but by royal decree their original Hebrew names were changed, to Shadrach, Meshach and Abednego. The king further ordered that “whoever does not fall down and worship shall immediately be thrown into a furnace of blazing fire.” Daniel 3:6. And so – to make a long story short – Shadrach, Meshach and Abednego refused to fall down and worship a foreign “god,” and especially because Nebuchadnezzar was a mere man himself. 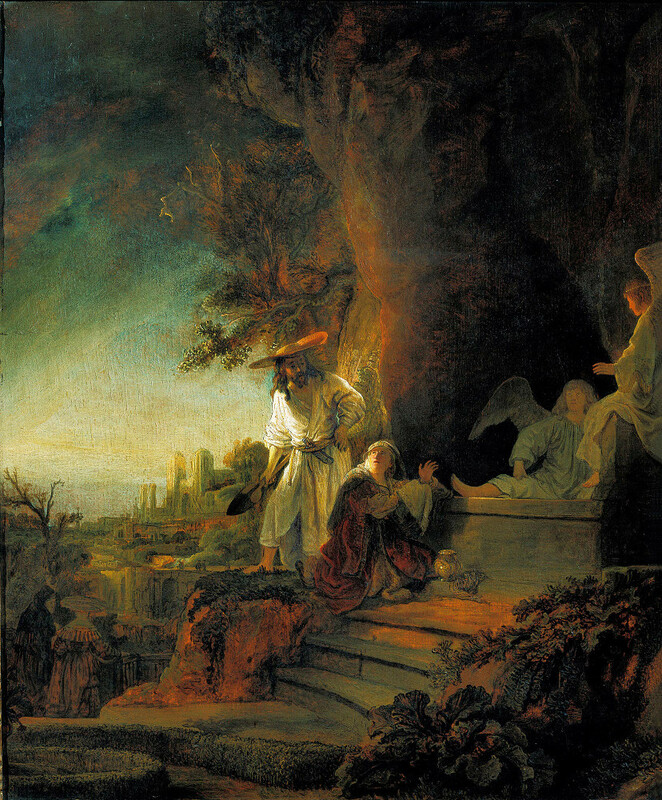 Turner exhibited this picture in 1832, with a passage from the Bible (Daniel iii, 26). This told how Shadrach, Meshach and Abednego emerged unharmed from the fiery furnace they had been thrown into for refusing to worship Nebuchadnezzar’s idol (visible in the distance). In turn, “J. M. W. Turner” (1775-1851) – who did the painting – was an “English Romanticist landscape painter, water-colourist, and printmaker.” Some contemporaries thought him too controversial, but he’s come to be regarded as “the artist who elevated landscape painting to an eminence rivalling history painting.” His oil paintings were good, but “Turner is also one of the greatest masters of British watercolour landscape painting.” He was known as “the painter of light,” and his paintings – oil and watercolor – are seen as a “Romantic preface to Impressionism.” See Wikipedia. The lower image is courtesy of Daniel and the Lions Den – Hebrew Bible and Art. The painting itself is by Henry Ossawa Tanner (1859-1937), “the first African-American painter to gain international acclaim. He moved to Paris in 1891 to study, and decided to stay there, being readily accepted in French artistic circles. 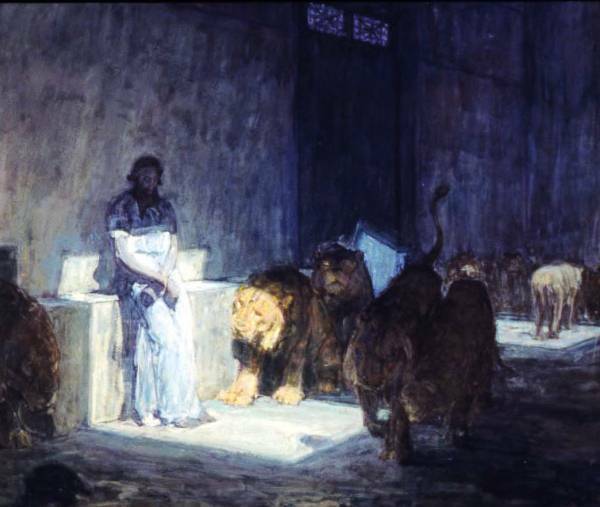 His painting entitled Daniel in the Lions’ Den was accepted into the 1896 Salon.” The painting itself “uses light to symbolize [G]od’s presence. It is simple and there is not a lot of detail but it gets the point across.” See also Wikipedia, the free encyclopedia. Re: “et al.” The term is “short for et alia, a Latin phrase meaning and the others,” or in the alternative, “and others.” The term is often used in the title of legal cases, as in: IN THE MATTER OF VITO J. SETTINERI, ET AL., RESPONDENTS, v. ROBERT J. DICARLO, ET AL., APPELLANTS. Sometimes the term Chaldeans is used to refer to Babylonians in general, but normally it refers to a specific semi-nomadic tribe that lived in the southern part of Babylon. The land of the Chaldeans was the southern portion of Babylon or Mesopotamia. It was generally thought to be an area about 400 miles long and 100 miles wide alongside of the Tigris and Euphrates Rivers. It turned out that in the fullness of time, Babylon ended up being ruled by a string of such Chaldeans, while other tribesmen became members of the ruling elite. As in, those Chaldeans who “influenced Nebuchadnezzar’s decision to throw Shadrach, Meshach, and Abednego into the fiery furnace (Daniel 3:8).” See Who were the Chaldeans in the Bible? – GotQuestions.org. Re: “that is a true test of faith.” See also Two Words – ‘If Not’ – Are Key to the Faith of Daniel’s Friends. For more on this subject see: What should we learn from the account of Shadrach, Meshach, and Abednego, Shadrach, Meshach, And Abednego – Bible Story Summary, and/or The Burning Fiery Furnace – Wikipedia, the free encyclopedia. God does not always guarantee that we will never suffer or experience death, but He does promise to be with us always. We should learn that in times of trial and persecution our attitude should reflect that of these three young men: “But even if he does not…” (Daniel 3:18). Without question, these are some of the most courageous words ever spoken. This entry was posted in Daily Office readings on April 17, 2015 by dorscribe@aol.com. Last week’s post was on Easter Season – AND BEYOND. This post discusses Doubting Thomases, including the “mother of all” such skeptics. See Thomas the Apostle – Wikipedia. Around 1612 Rubens made a series of portraits of the apostles, in commission of the duke of Lerma. 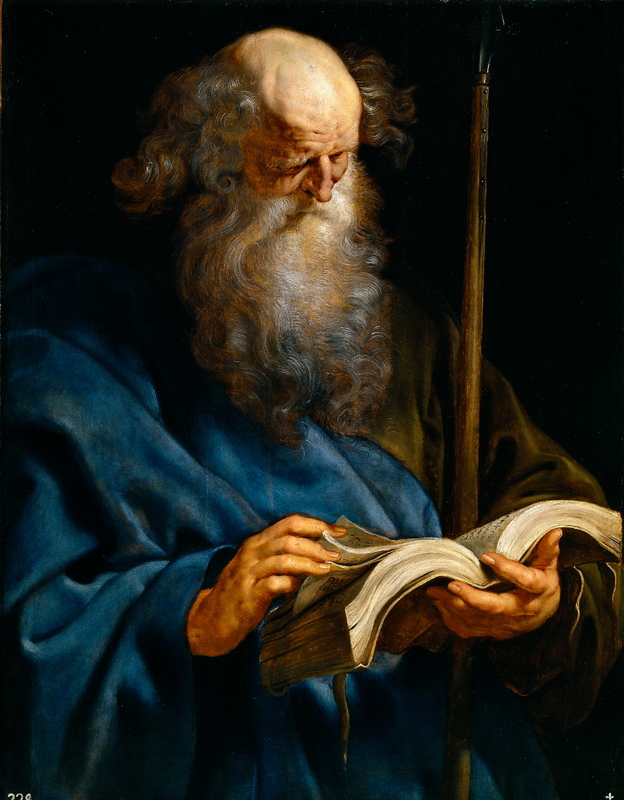 All paintings show an attribute to identify the apostle. 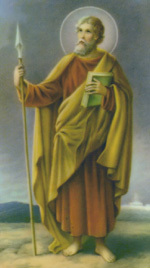 Thomas holds a spear, the weapon that supposedly killed him and made him a martyr. According to tradition, St. Thomas was killed in 72 AD[, possibly] at Mylapore near Chennai in India… This is the earliest known record of his martyrdom.. Some Patristic literature state[s] that St. Thomas died a martyr, in east of Persia or in North India by the wounds of the four spears pierced into his body by the local soldiers. In other words, if it hadn’t been for the millions upon millions of people who came to believe in the Resurrection of Jesus, “the history of the world would be ‘enormously different. '” See On Easter Season, which included the image at left. And there are of course some who would say the history of the world would have been better without the spread of the Christian faith. Before addressing that issue, it can’t be denied that there are many examples – even today – of some ostensible followers of Jesus of whom it could be said, “The name of God is blasphemed among the Gentiles because of you.’” See Romans 2:24 (referring Isaiah 52:5). Christianity is far more than just pie in the sky in the sweet bye and bye. Wherever Christian missionaries and workers have gone, there has been tremendous work in social reform. The Christian Gospel is not just about getting souls into heaven, but bettering conditions on planet earth as well. For other answers to such skeptics, see Mike Mooney’s post, Why I’d Still Believe In God Even if the Bible was a Fairytale. Or you could check out The True Test of Faith, noted above. Poor Thomas! He made one remark and has been branded as “Doubting Thomas” ever since. But if he doubted, he also believed. He made what is certainly the most explicit statement of faith in the New Testament: “My Lord and My God!” [See John 20:28] and, in so expressing his faith, gave Christians a prayer that will be said till the end of time. 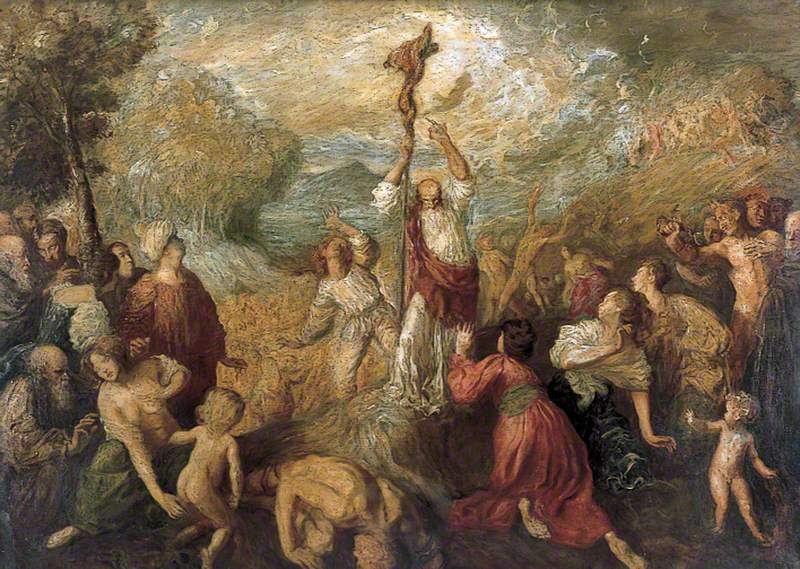 The upper image is courtesy of Peter Paul Rubens: St Thomas – Art and the Bible. Re: “drag” and “bummer.” The terms at issue – as popularized in the 1960s – are alternatively defined as “someone or something that is boring, annoying, or disappointing,” “someone or something that makes action or progress slower or more difficult,” or – vis-a-vis bummer – someone who “depresses, frustrates, or disappoints[, as in]: Getting stranded at the airport was a real bummer, or “an unpleasant or disappointing experience.” And in turn it cannot be denied that there are some among the Christian faith whose methods could be deemed a drag, a bummer, or both. Re: Thomas becoming a literal slave “like St. Patrick.” See On St. Paddy and St. Joe. The lower image is courtesy of Thomas the Apostle – Wikipedia. This entry was posted in Sunday Bible readings on April 14, 2015 by dorscribe@aol.com. Mary Magdalen had just found Jesus’ grave empty, and asks a bystander what has happened. In her confusion she thinks the man is a gardener. Only when he replies with “Mary!” does she realize who she’s talking to. To illustrate Mary’s confusion, Jesus is often depicted as a gardener in this scene. And that of course is a subject people have been discussing – and arguing about – ever since. But first a note about Easter as a full season, and not just a single Sunday of the year. So how did the “Easter Bunny” get mixed up in all this? The Easter Bunny (also called the Easter Rabbit or Easter Hare) is a symbol of Easter, depicted as a rabbit bringing Easter eggs. Originating among German Lutherans, the “Easter Hare” originally played the role of a judge, evaluating whether children were good or disobedient… In legend, the creature carries colored eggs in his basket, candy, and sometimes also toys to the homes of children, and as such shows similarities to Santa Claus or the Christkind, as they both bring gifts to children on the night before their respective holidays. And check out the origins of Easter link. It’s included in the What is Easter link noted above. The origins of Easter are rooted in European traditions. The name Easter comes from a pagan figure called Eastre (or Eostre) who was celebrated as the goddess of spring by the Saxons of Northern Europe. A festival called Eastre was held during the spring equinox by these people to honor her. The goddess Eastre’s earthly symbol was the rabbit, which was also known as a symbol of fertility… Today, Easter is almost a completely commercialized holiday, with all the focus on Easter eggs and the Easter bunny being remnants of the goddess worship. Which is – after all – what Easter Sunday is really all about. And speaking of such Doubting Thomases: The original, the prototype of such sceptics – as shown in the painting at left (by Schongauer) – is the subject of the Gospel reading for this upcoming Sunday, April 12. 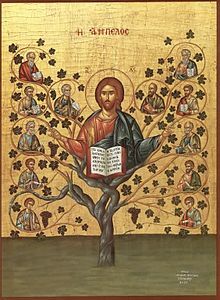 See Second Sunday of Easter and/or John 20:19-31, and also Thomas the Apostle – Wikipedia, the free encyclopedia. The upper image is courtesy of The Risen Christ Appearing to Mary Magdalen – Art and the Bible. The small Pentecost image is courtesy of www.catholic.org/clife/lent/pentecost.php. Christ is shown in a blaze of glory, striding through the air and holding the white banner of victory over death. 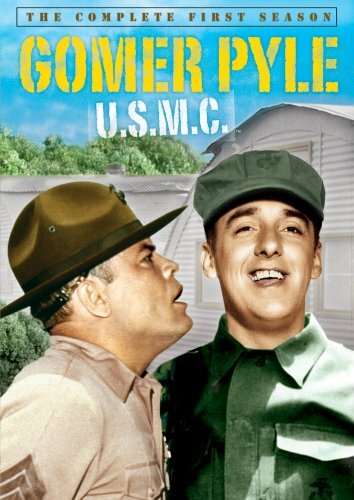 The soldiers who had been placed at the tomb to guard it scatter convulsively. Two of them cover their eyes, shielding themselves from the radiance, and two others raise one hand in a gesture of acknowledgement of the supernatural importance of the event… By excluding any visual reference to the tomb or to landscape, El Greco … articulated its universal significance through the dynamism of nine figures that make up the composition [in] one of the greatest interpretations of the subject in art. The lower image is courtesy of Easter – Wikipedia, the free encyclopedia. Re: Isaac Asimov. The quotes – including the summary of the Gospel of Matthew – are from Asimov’s Guide to the Bible (Two Volumes in One), Avenel Books (1981), at pages 896-97 and 932-33. Asimov (1920-1992) was “an American author and professor of biochemistry at Boston University, best known for his works of science fiction and for his popular science books. Asimov was one of the most prolific writers of all time, having written or edited more than 500 books and an estimated 90,000 letters and postcards.” His list of books included those on “astronomy, mathematics, the Bible, William Shakespeare’s writing, and chemistry.” He was a long-time member of Mensa, “albeit reluctantly; he described some members of that organization as ‘brain-proud and aggressive about their IQs.’” See Isaac Asimov – Wikipedia. This entry was posted in Feast Days on April 8, 2015 by dorscribe@aol.com. The name comes from the Bible passage read in church on that day, which explains the role that Judas Iscariot played in bringing about Jesus’ death… Although Judas was not a spy in the sense in which we use the word today, spies do perform the same kinds of treacherous acts that Judas did. In exchange for a sum of money Judas betrayed Jesus’ whereabouts to the religious authorities who sought his death. See Spy Wednesday – Encyclopedia – The Free Dictionary. Good Friday commemorates the trial of Jesus before Pontius Pilate, and also His conviction, Crucifixion and death at Calvary. And just as another aside, Good Friday (in a sense) marks the technical end of Lent. That is, “Hot cross buns are traditionally toasted and eaten on Good Friday,” in the Anglican countries of the British Commonwealth. English folklore includes many superstitions surrounding hot cross buns. One of them says that buns baked and served on Good Friday will not spoil or grow moldy during the subsequent year… Sharing a hot cross bun with another is supposed to ensure friendship throughout the coming year… If taken on a sea voyage, hot cross buns are said to protect against shipwreck. If hung in the kitchen, they are said to protect against fires and ensure that all breads turn out perfectly. The next day was a special Sabbath day. The Jewish leaders did not want the bodies to stay on the cross on the Sabbath day. So they asked Pilate to order that the legs of the men be broken. And they asked that the bodies be taken down from the crosses. So the soldiers came and broke the legs of the two men on the crosses beside Jesus. But when the soldiers came close to Jesus, they saw that he was already dead. So they did not break his legs. But one of the soldiers stuck his spear into Jesus’ side. Immediately blood and water came out. This month shall be the beginning of months for you; it is to be the first month of the year to you. Speak to all the congregation of Israel, saying, ‘On the tenth of this month they are each one to take a lamb for themselves, according to their fathers’ households, a lamb for each household… This is a day to remember. Each year, from generation to generation, you must celebrate it as a special festival to the Lord. See Exodus 12: 1-3, and 14. Thus the Son of God – Jesus – was offering Himself as a “new and greater sacrifice,” as Isaac Asimov noted. In this He was doing much the same thing that Moses did when he offered up the Bronze Serpent in Numbers 21 (verses 4-9). See also Nehushtan – Wikipedia, the free encyclopedia. And finally, there comes Holy Saturday, “the day before Easter and the last day of Holy Week… It commemorates the day that Jesus Christ‘s body lay in the tomb.” ‘Nuff said. So as noted above, Holy Week ends with Saturday, and Easter Sunday “is the beginning of another liturgical week.” I’ll take up the subject of Easter next week. See also Old Testament – How does the Snake in the Desert foreshadow the coming of Jesus, Caduceus – Wikipedia, the free encyclopedia, and/or Nehushtan – Wikipedia, the free encyclopedia. Re: Foot washing in the Old Testament. See Genesis 18:4; 19:2; 24:32; 43:24; and Ist Samuel 25:41. A theory attributed to Pierre Barbet holds that, when the whole body weight was supported by the stretched arms, the typical cause of death was asphyxiation. He wrote that the condemned would have severe difficulty inhaling, due to hyper-expansion of the chest muscles and lungs. The condemned would therefore have to draw himself up by his arms, leading to exhaustion, or have his feet supported by tying or by a wood block. When no longer able to lift himself, the condemned would die within a few minutes. Needless to say, if the condemned person’s legs were broken – as detailed in John 19:31-34 above – he or she would be unable to use them to raise himself up to inhale… (It appears that there were rare instances of women being crucified. See Were women ever crucified – Answers.com. This entry was posted in Feast Days, Sunday Bible readings on April 1, 2015 by dorscribe@aol.com.